We’ve been providing specialized insurance solutions in Ohio and West Virginia for over 90 years! Get in contact with one of our insurance experts! 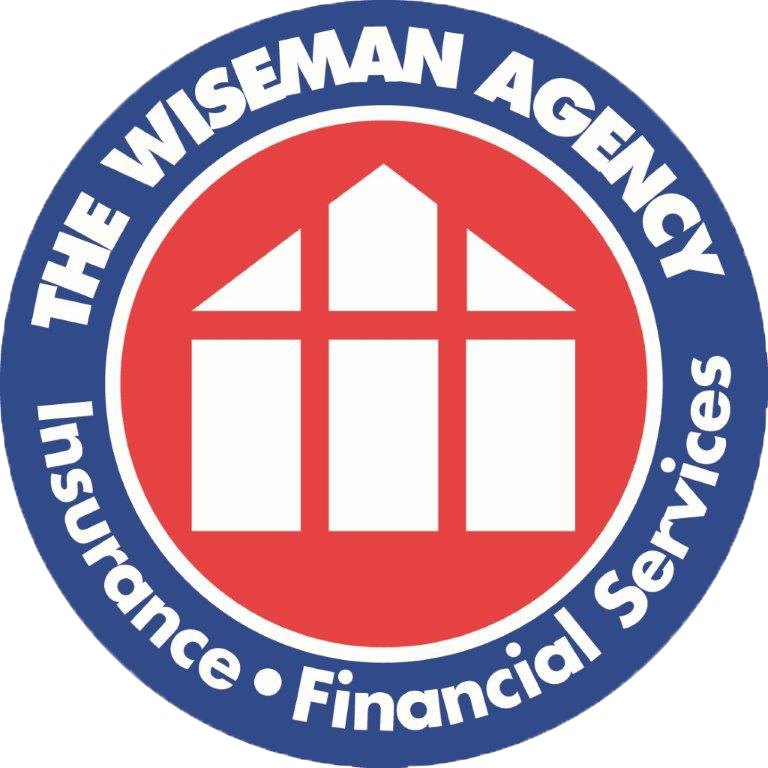 As your local independent agency, we represent a multitude of national insurance carriers, enabling our expert agents to effectively compare rates and coverage. This ensures our clients receive the quality protection they deserve. Our extensive network of providers guarantees that we can secure quality protection, superior customer service and the lowest rates in a multitude of states, including both Ohio and West Virginia. We are committed to providing you with specific advice, so you can create the insurance plan you need. We take the time to understand your family or business which allows us to identify the best coverage to meet your needs, as well as key areas you might not have initially seen as a potential risk. We represent only companies who have a history of excellent service. Through these companies, we will find the best pricing and coverage available to fit your requirements. We are here to help you with any insurance question from policy coverage to claims at any time. Whether you are searching for a personalized home and auto insurance policy or coverage for your business, we offer the skills and expertise you would expect from a client-focused insurance agency, and we certainly don't stop there! Be sure to ask one of our insurance professionals about our coverage options available for business insurance packages, specialty life and health insurance plans, employee benefits and more!